Posted May 3rd, 2017 by Matt Colley & filed under Children's Critical Illness, Critical Illness, Family Income Benefit, Family Protection, House Hunting, Lifestyle, Mortgage, Moving Experience, News Round, Protection Insurance. I really love this time of year. We’ve enjoyed the first few days of sunshine, watched as nature has sprung in to bloom, and the light is lasting longer. There’s a real sense of anticipation, and I’ve been looking at options, and making plans for the fun summer months. The Southbank Art trail (17-18 May) and the Foodie’s Festival on the Downs in 12-14th. The Festival of Nature, is a free natural history festival, that will take place from 8-25 June across Bristol & Bath. We’ll hopefully check that out during the final week. July is all about two of the City’s most well-known festivals – St Pauls Carnival is back on July 1st. The world renowned Harbour Festival, by farthe biggest festival in the city’s summer calendar, takes place from 21-23 July. The following weekend 29-31st it’s Upfest which is apparently Europe’s biggest graffiti and a firm family favourite. August is all about the Bristol International Balloon Fiesta (10-13th August). How lucky we are to live and work in a City that provides these events, which are not only free but also so culturally diverse! Wychwood is at Cheltenham Racecourse at the beginning of June. Headliners are The Levellers, Billy Bragg and OMD – I’m told that it prides itself on its family friendly vibe. 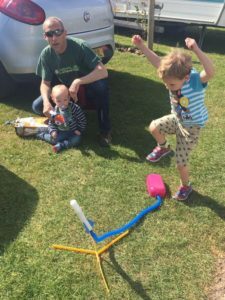 How about Home Farm Fest in Chilthorne Domer. 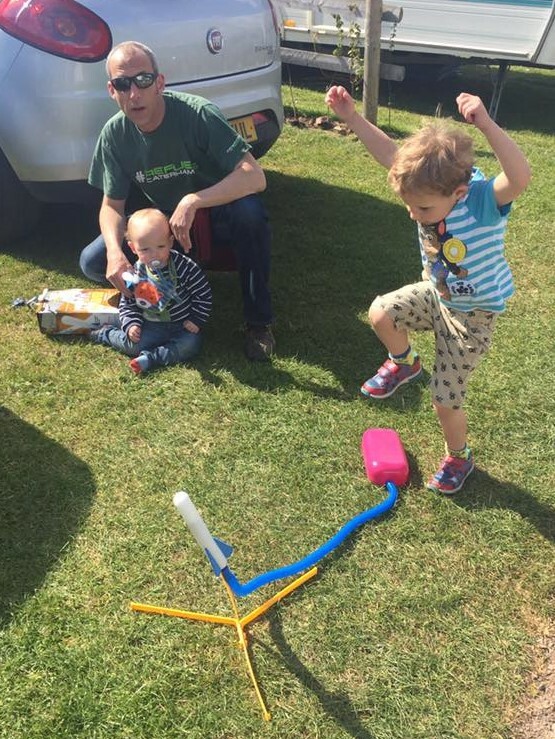 You won’t find huge headline acts, but you will find puppet making, kids’ cinema and water rocket building. July kicks off with the 73rd Cheltenham Music Festival, and that’s closely followed by Frome Festival, which punches well above its weight and sees the town’s population swell by 30,000 for a nice mix of family, food and music. Womad in Malmesbury is at the end of July, and if world music and new sounds are your thing then Womad’s probably your happy place. August kicks off with Valley Fest, just up the road in the Chew Valley – run on an organic farm overlooking the lake it is a festival created around little people. Finally, as the summer ebbs away, maybe the Cheltenham Comedy Festival or Stroud Folk Festival would be a nice way to round off the summer. No matter where you choose to go, or how you choose to enjoy the precious summer months with your friends and family, I hope that you all stay safe and have fun ..… Now (just in case) where are my wellies and pac-a-mac?! !